The former U.S. Fed chair says the inevitable rescue of financial behemoths means government debt is understated. That ignores the tidy profit taxpayers made from saving Wall Street’s hide. Regulators deserve a lot more credit for limiting likely losses in future crises. Former U.S. Federal Reserve Chairman Alan Greenspan said on May 14 that the current federal government debt tally of $12.5 trillion understates fiscal risk, because it fails to account for contingent liabilities from future big bank failures. 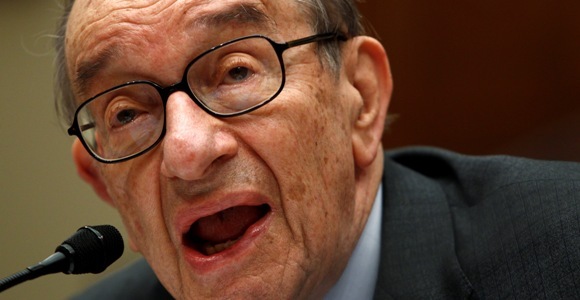 In the interview at the Peter G. Peterson Foundation’s annual fiscal summit in Washington, D.C., Greenspan also said JPMorgan is like Fannie Mae and Freddie Mac because it is too big to fail.